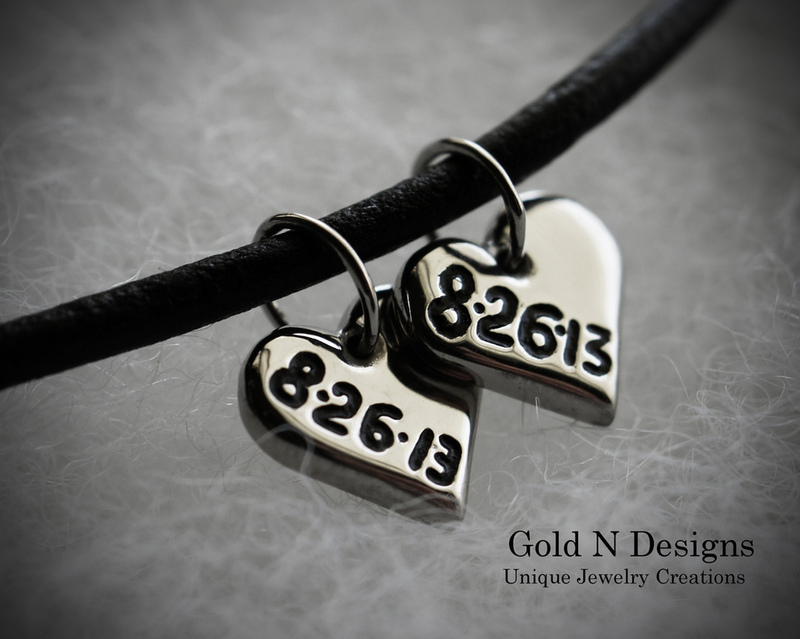 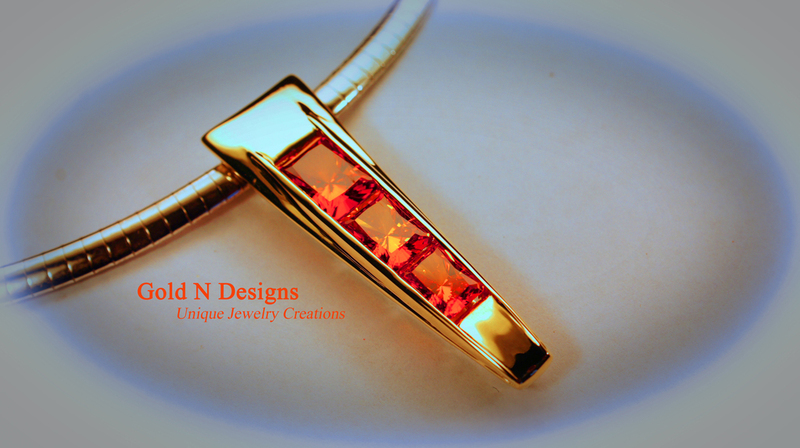 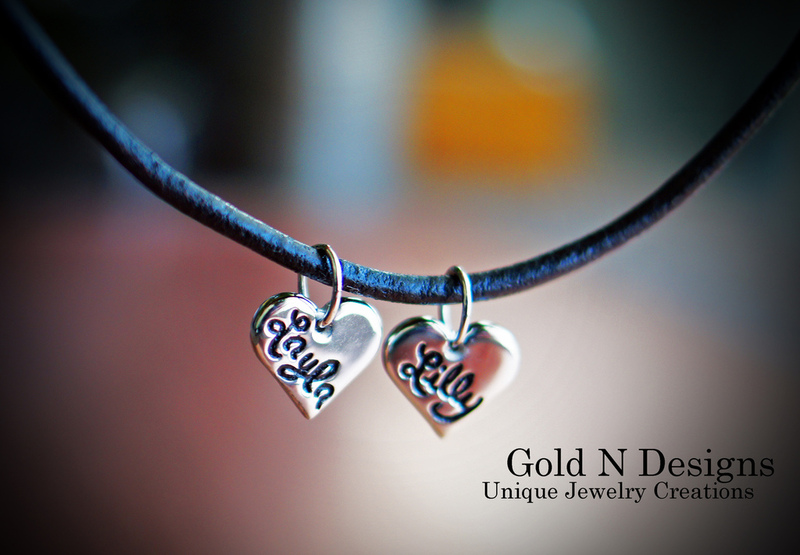 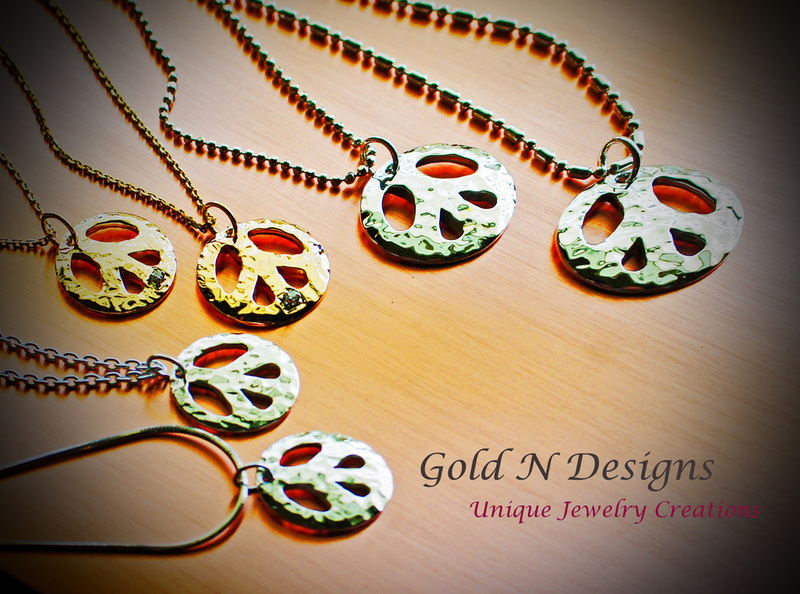 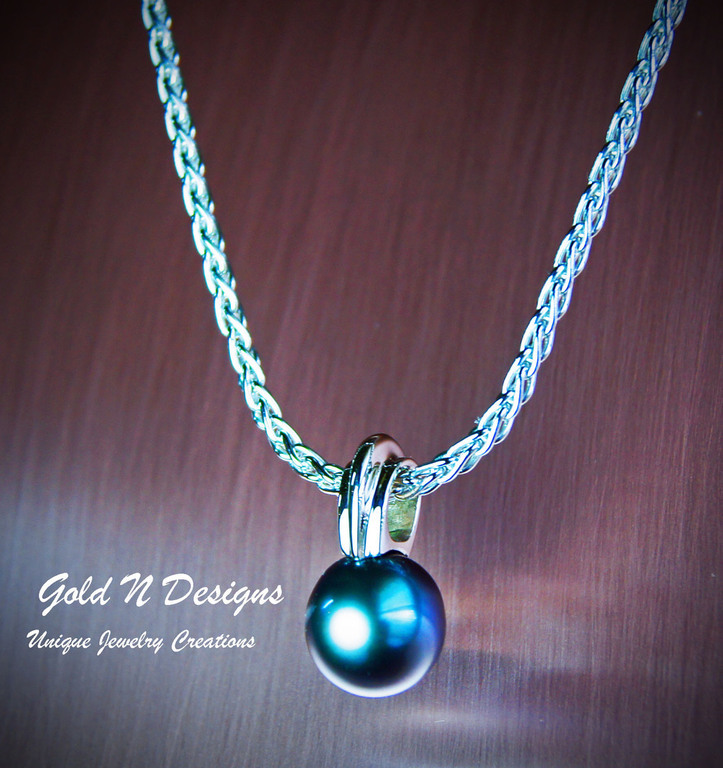 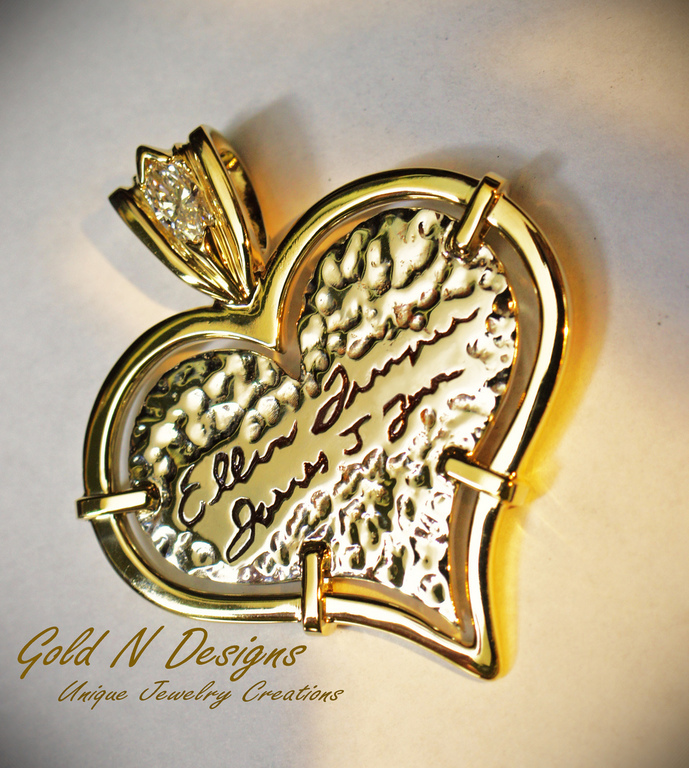 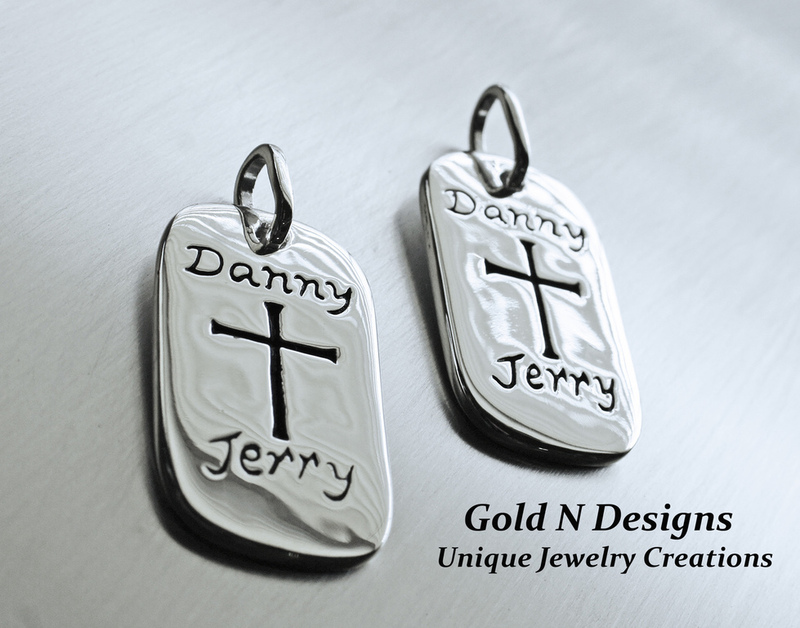 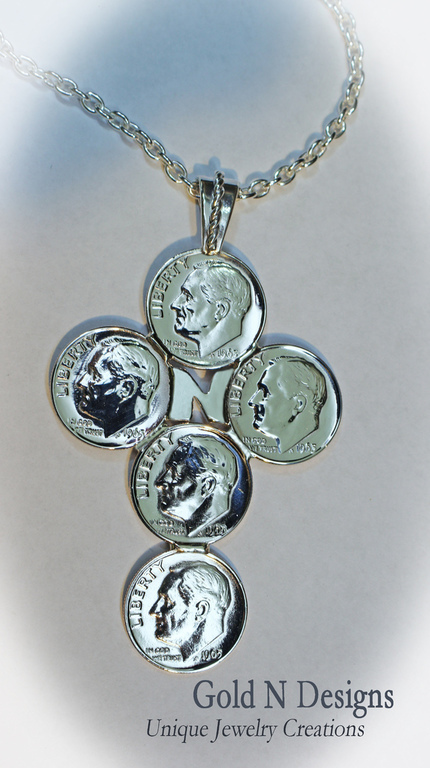 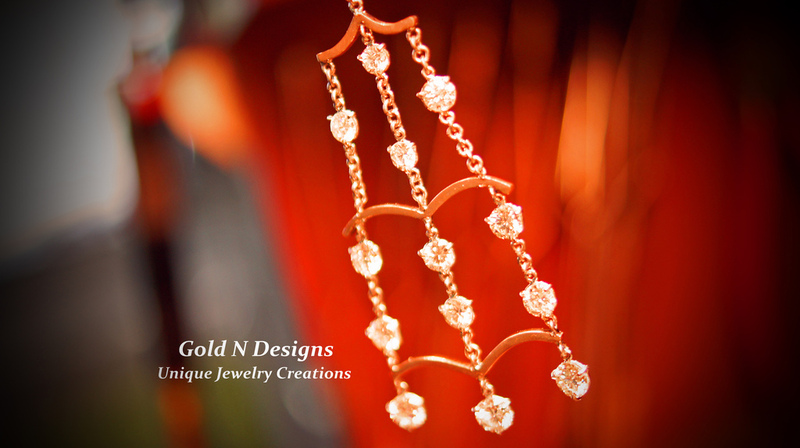 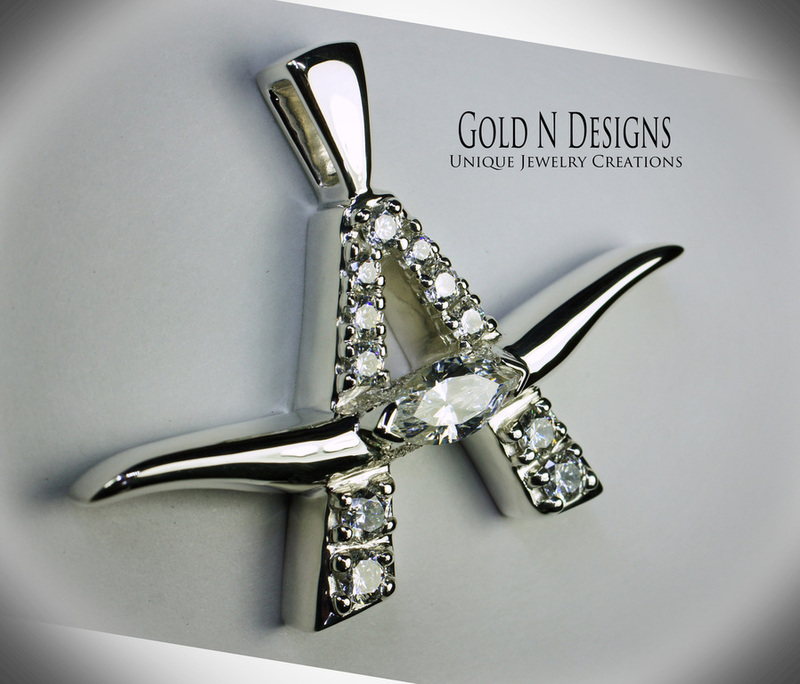 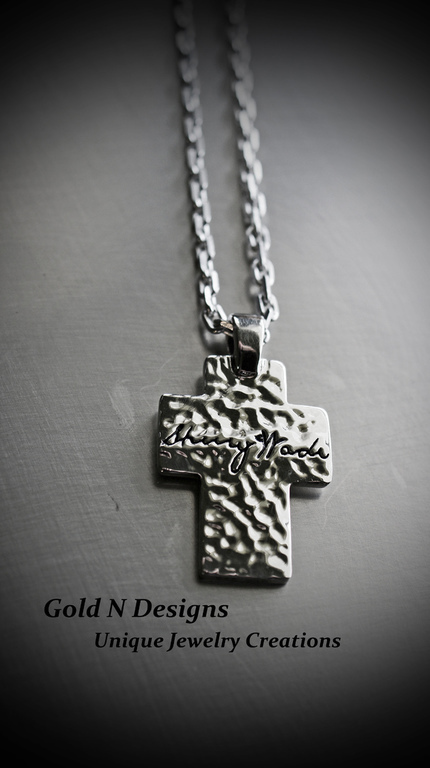 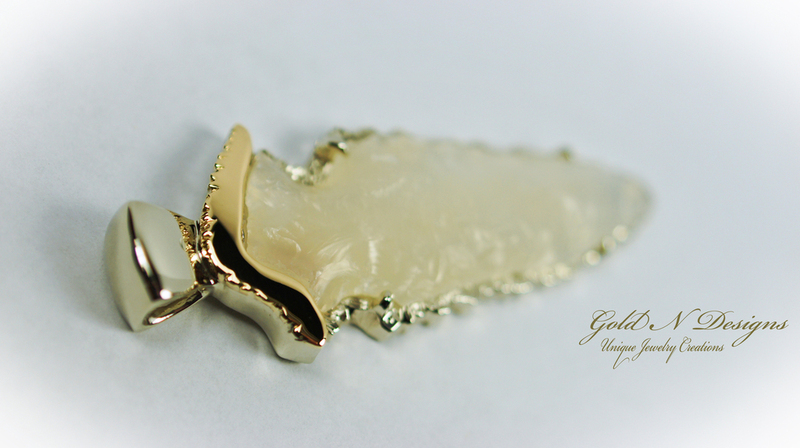 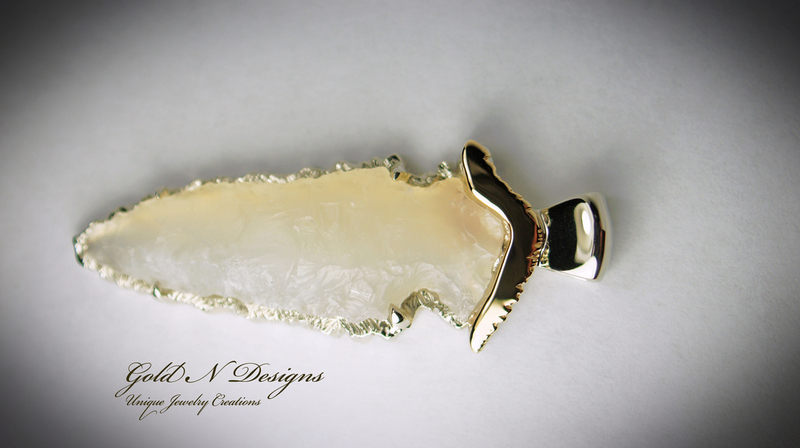 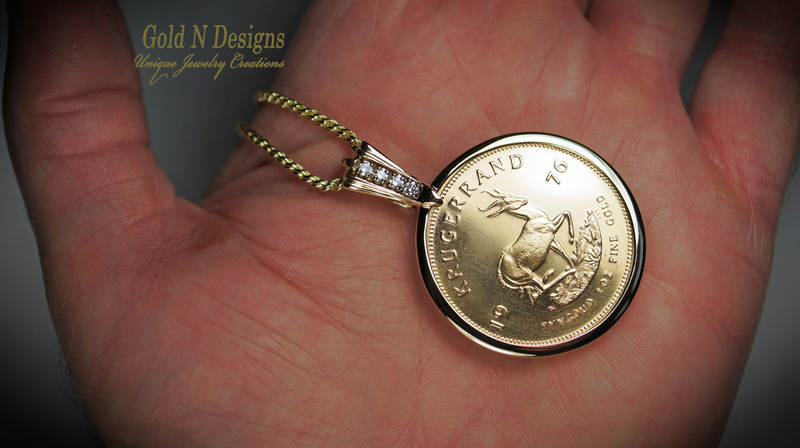 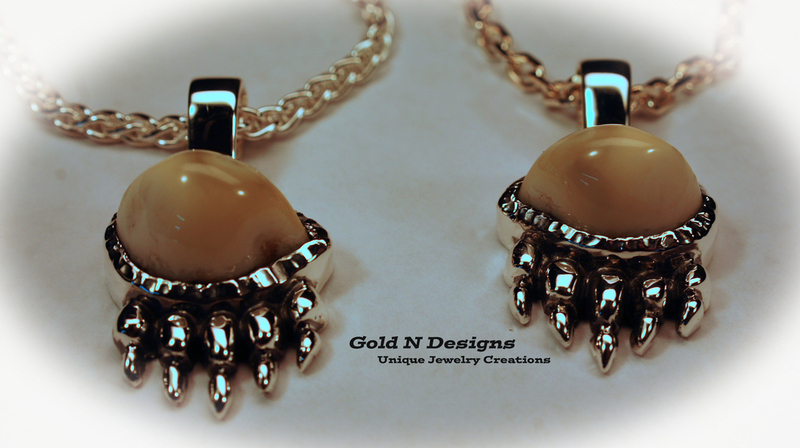 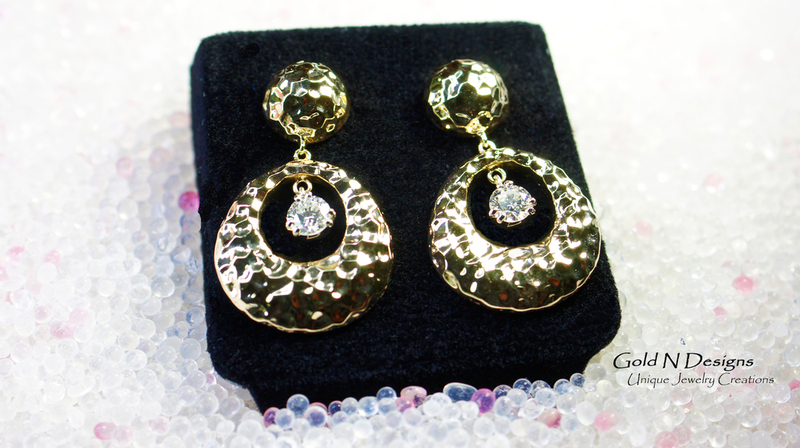 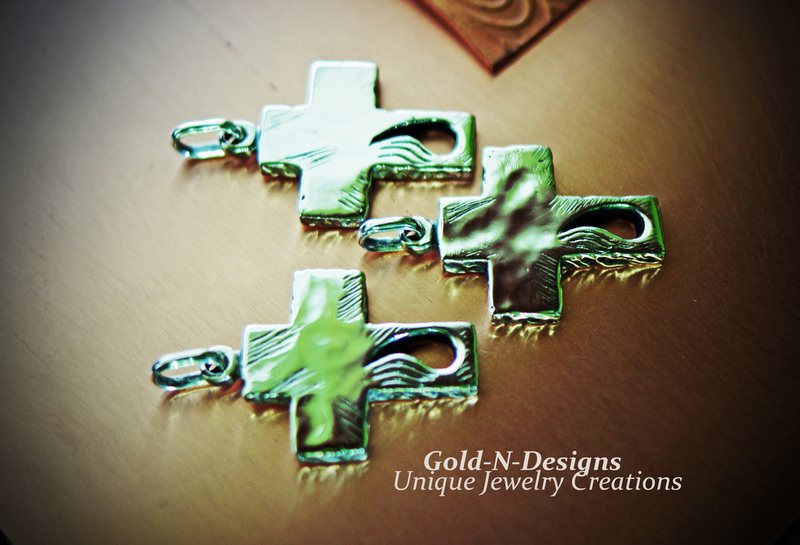 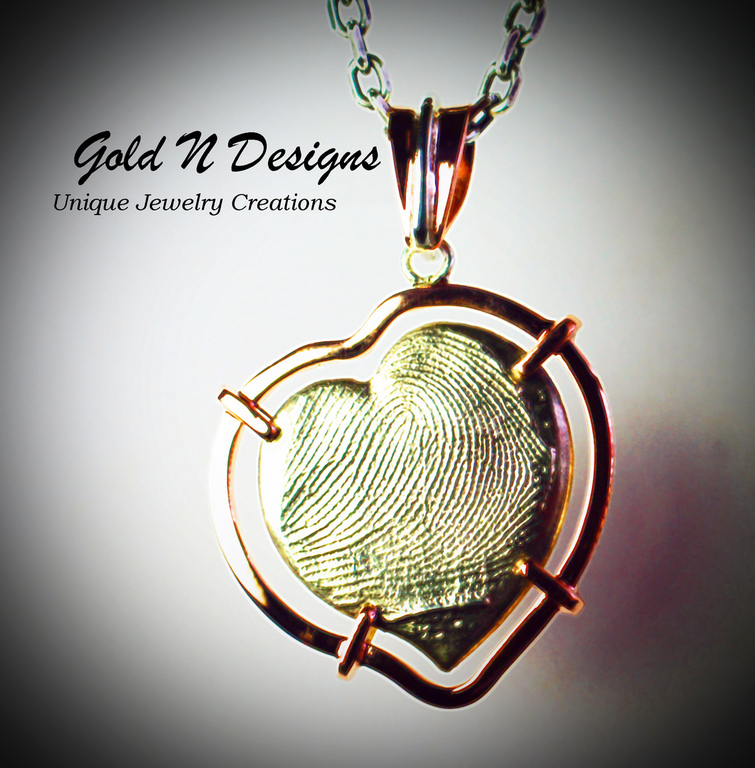 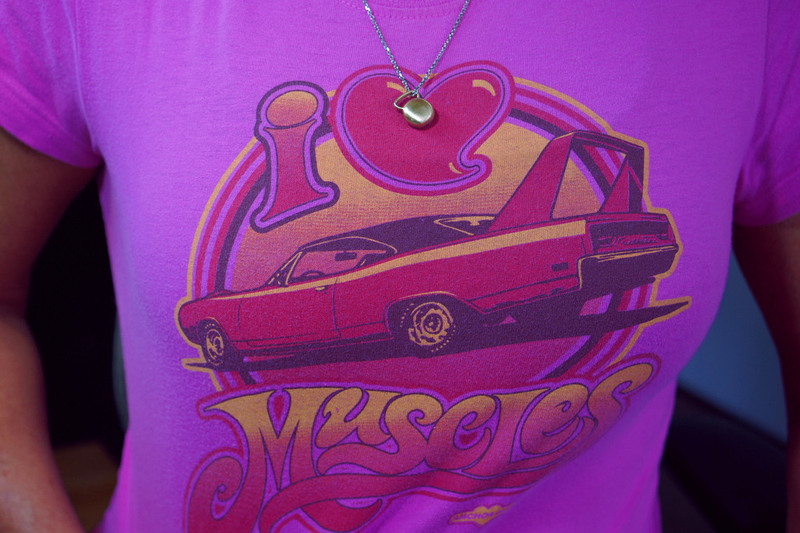 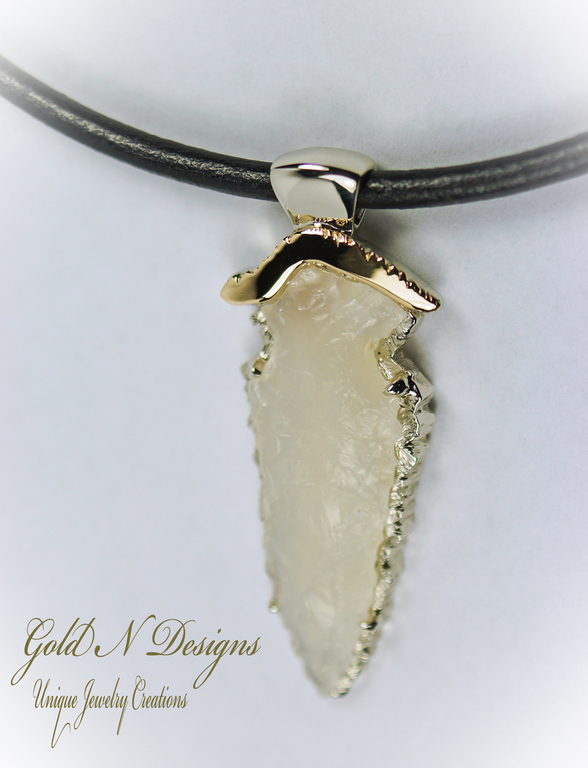 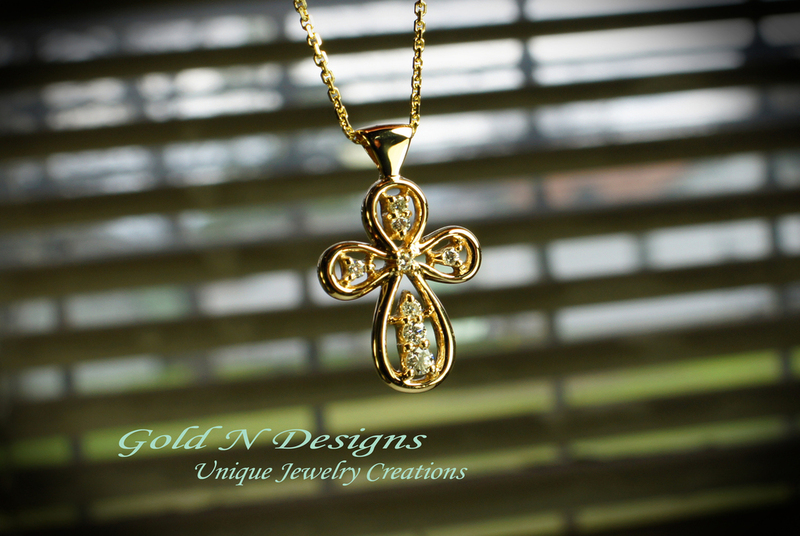 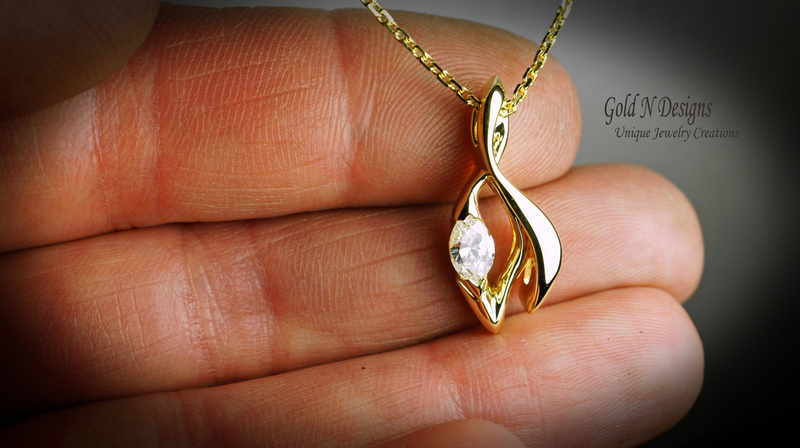 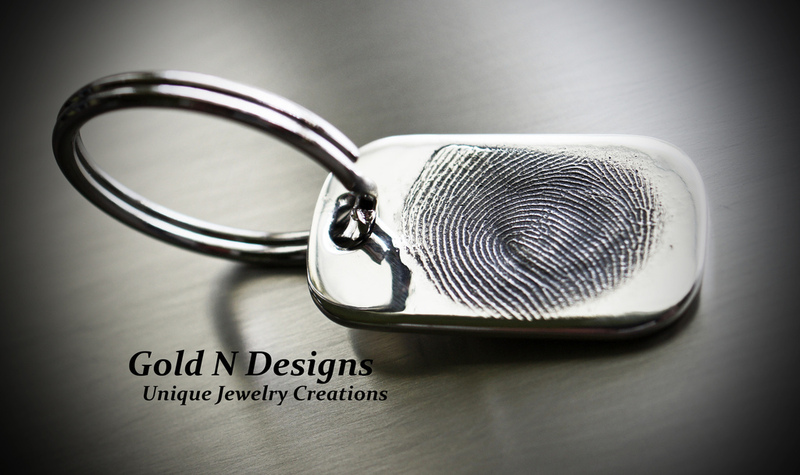 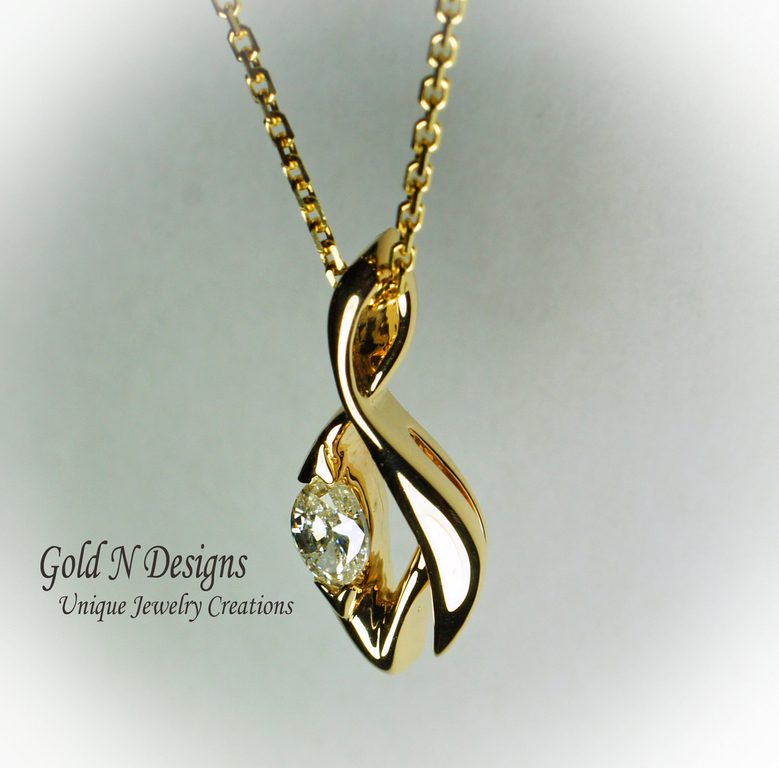 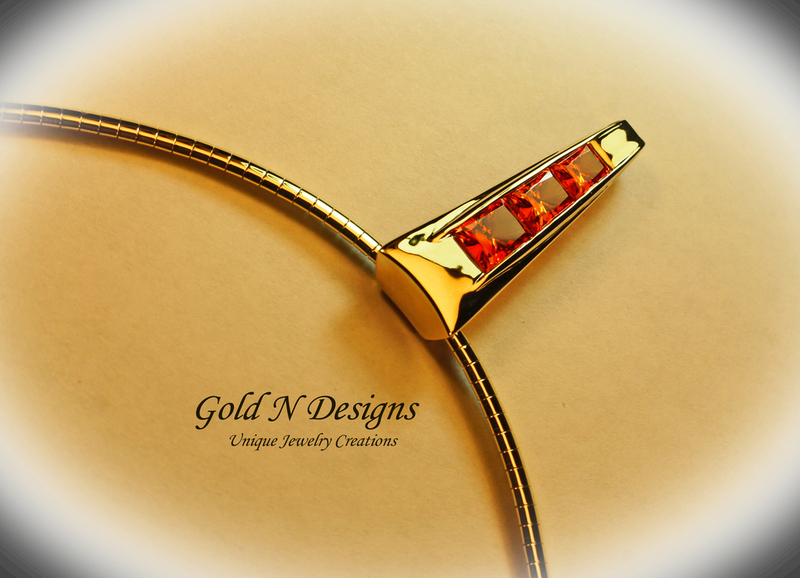 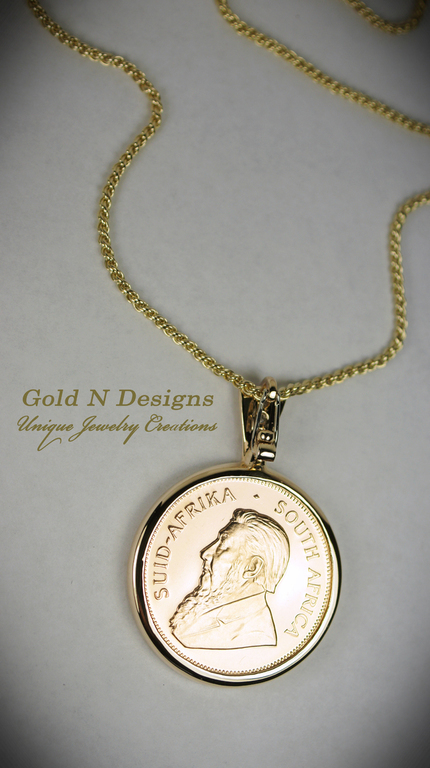 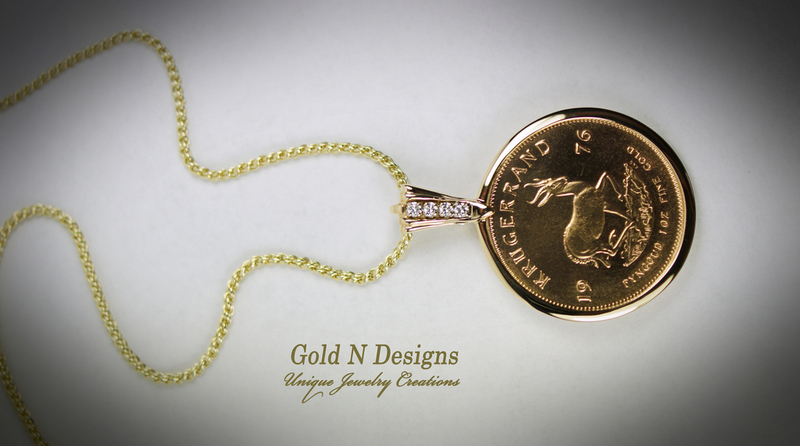 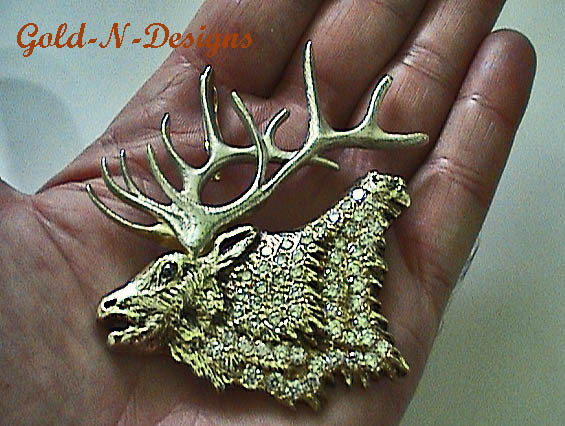 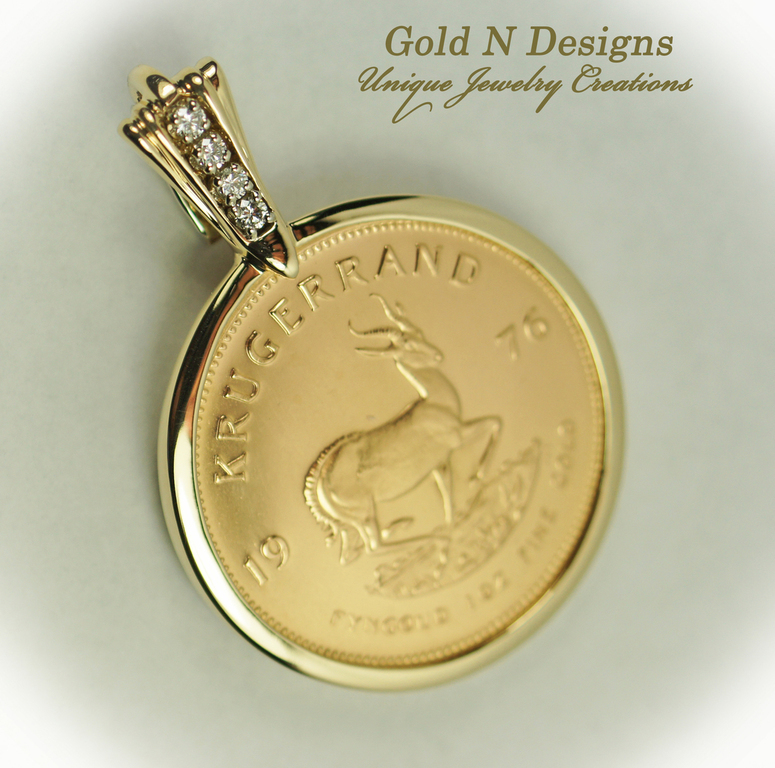 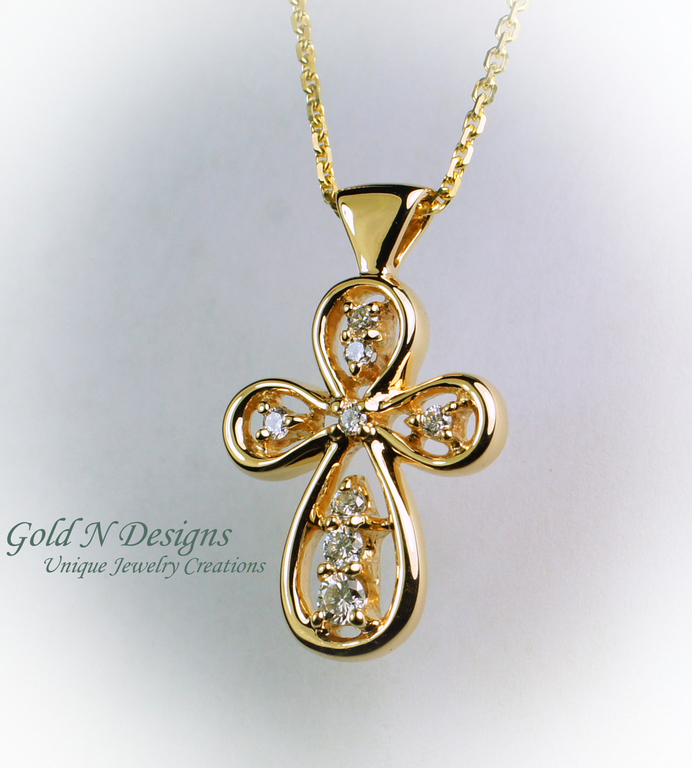 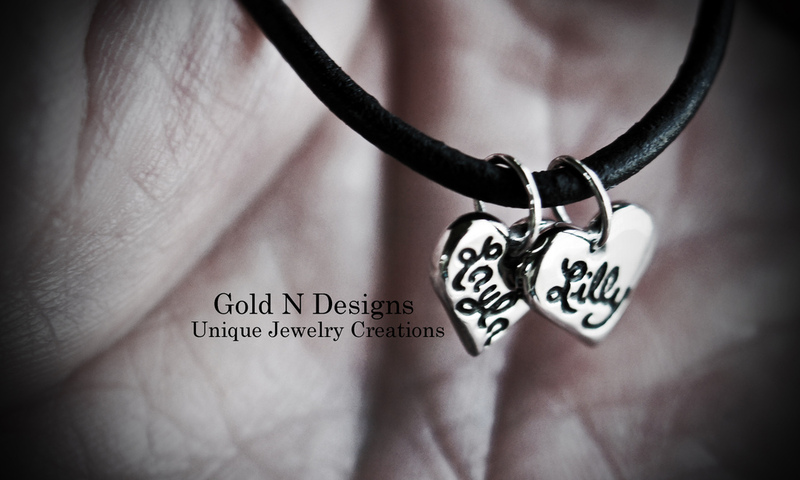 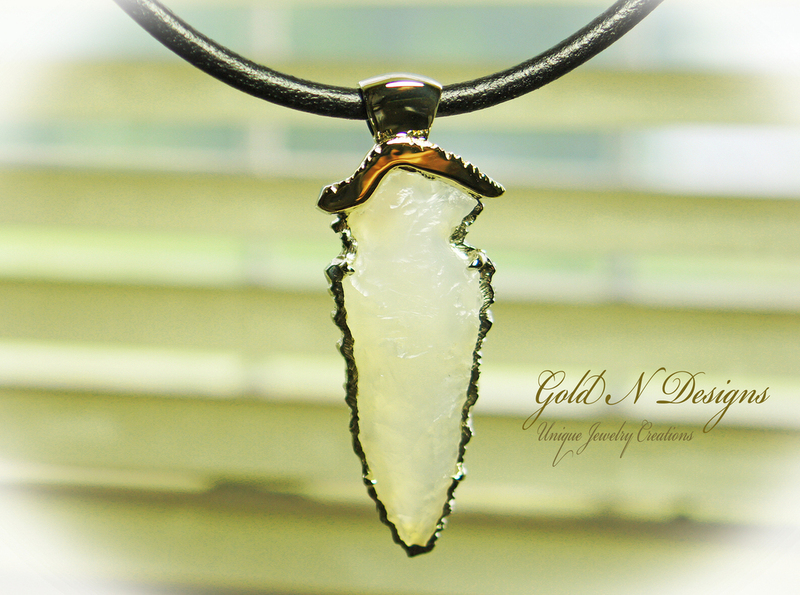 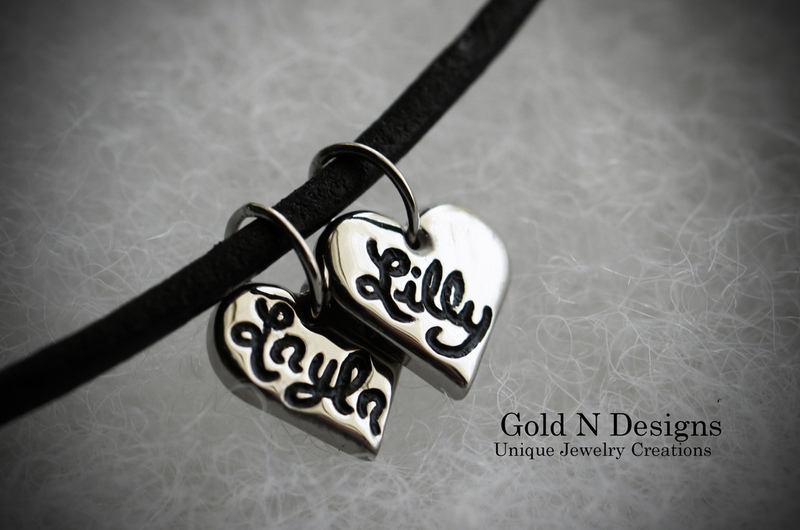 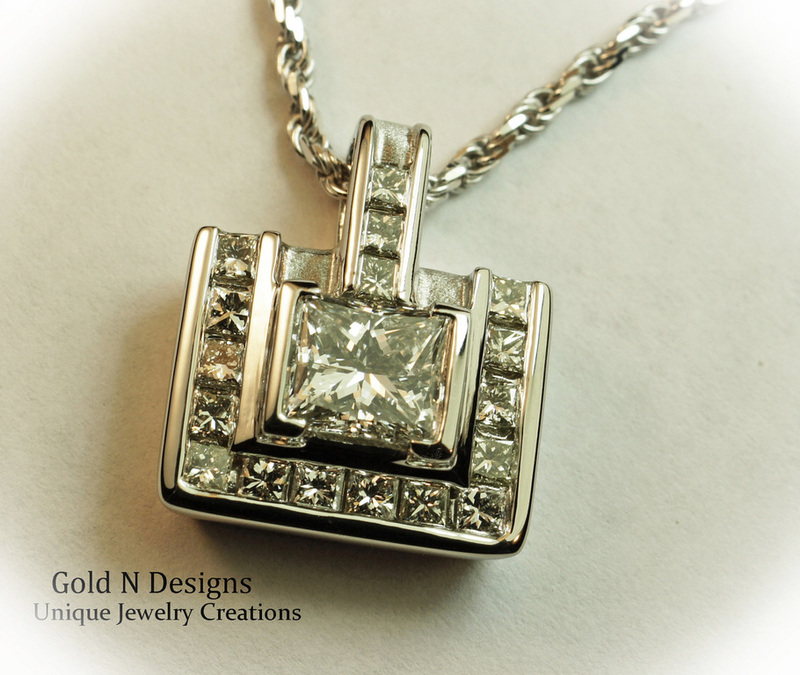 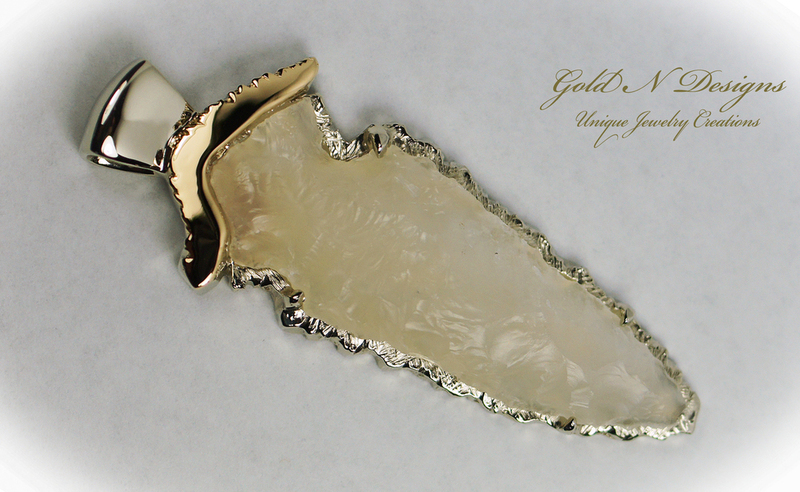 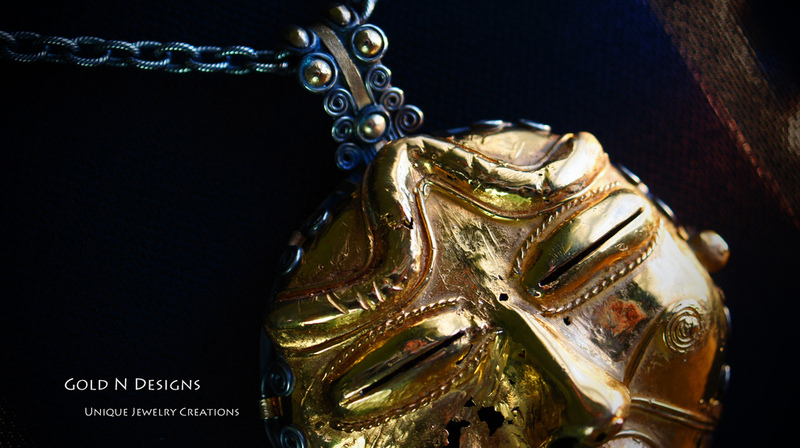 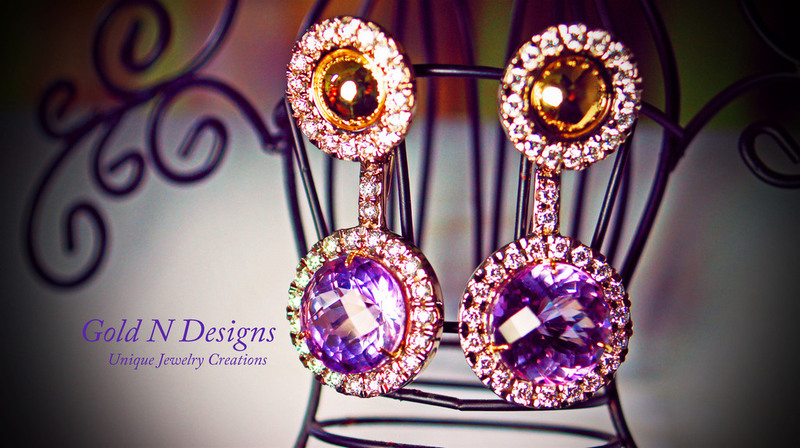 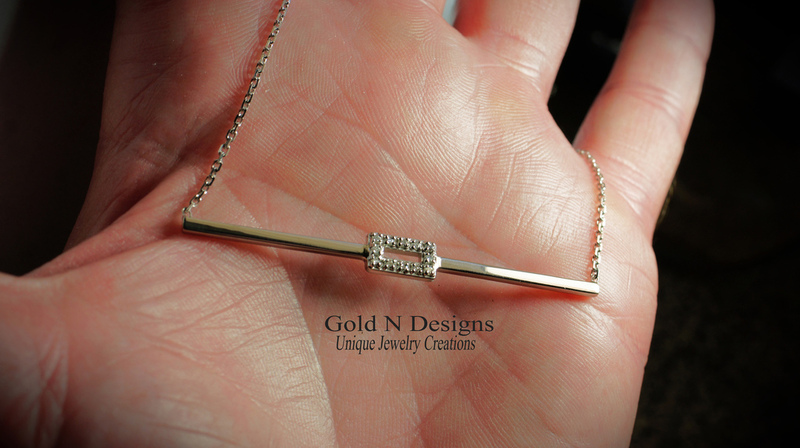 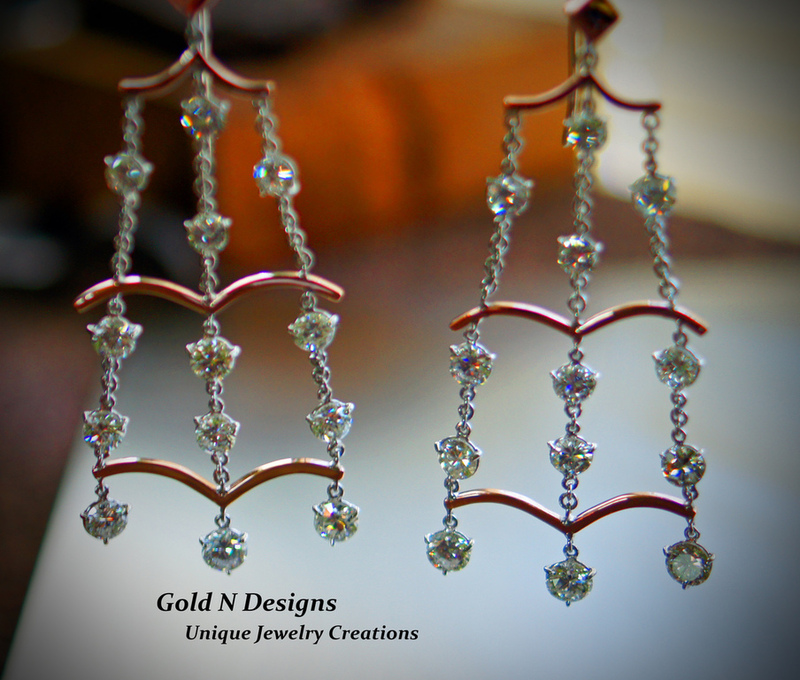 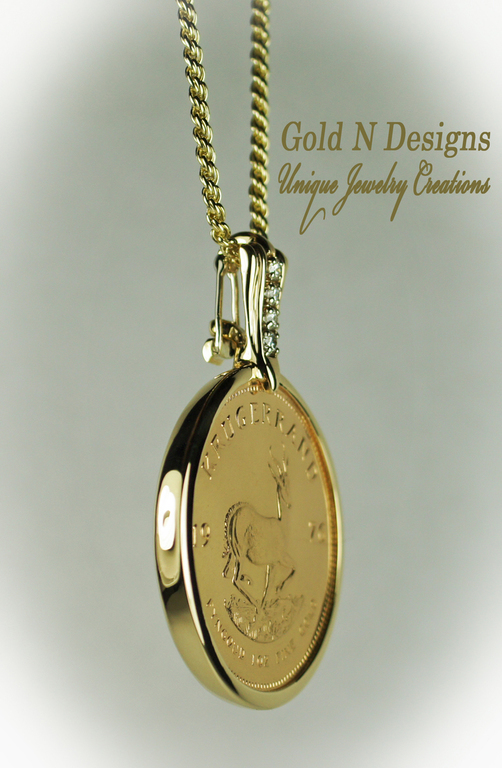 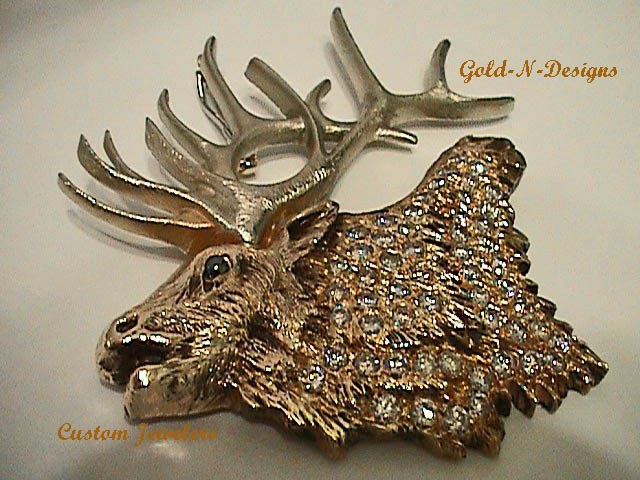 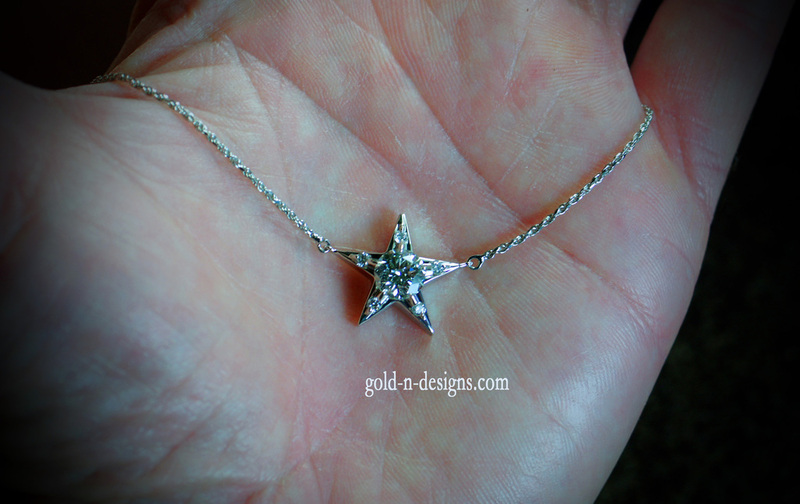 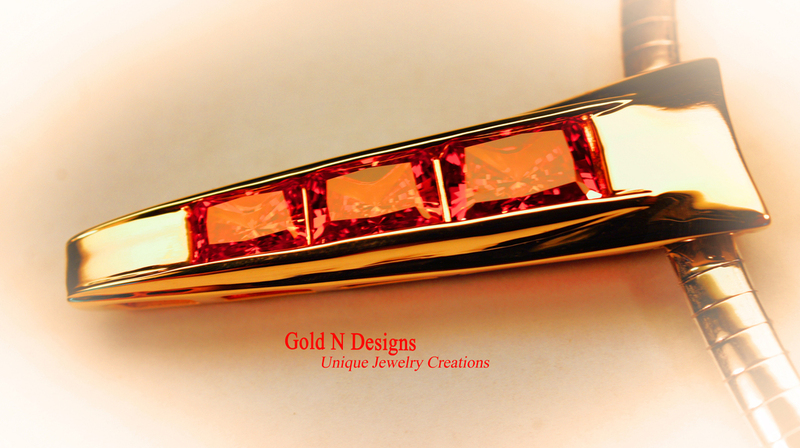 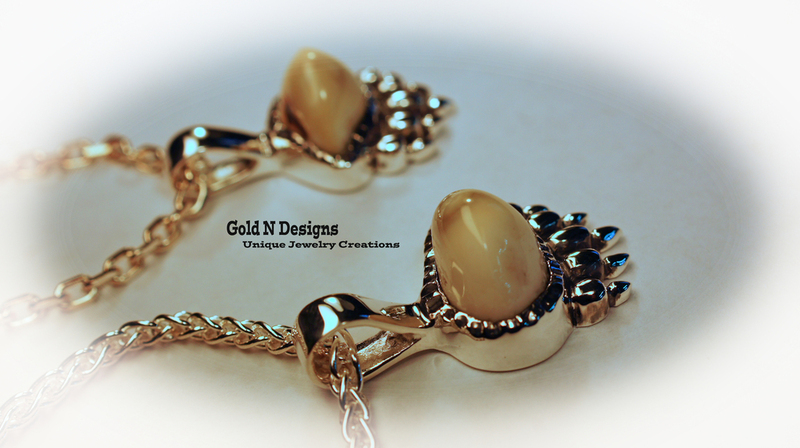 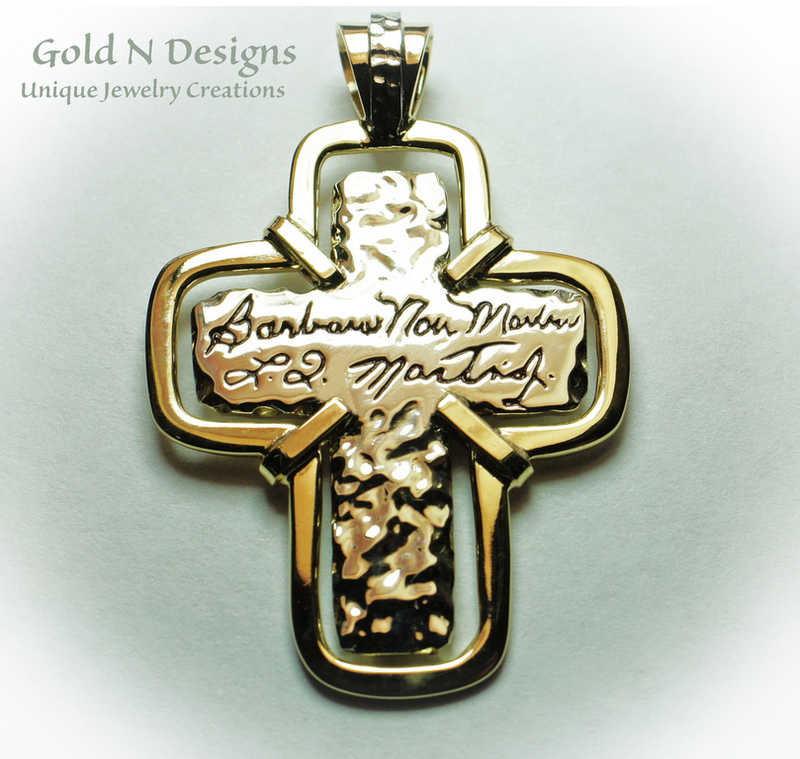 Image galleries added below to help you know more about the Creative Work we do at Gold N' Designs. 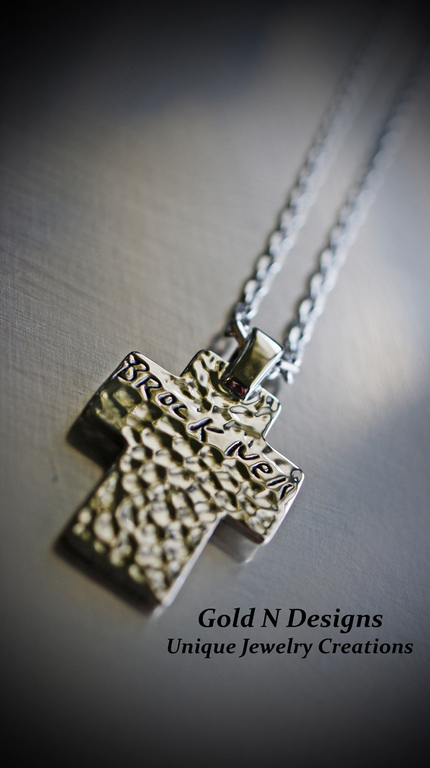 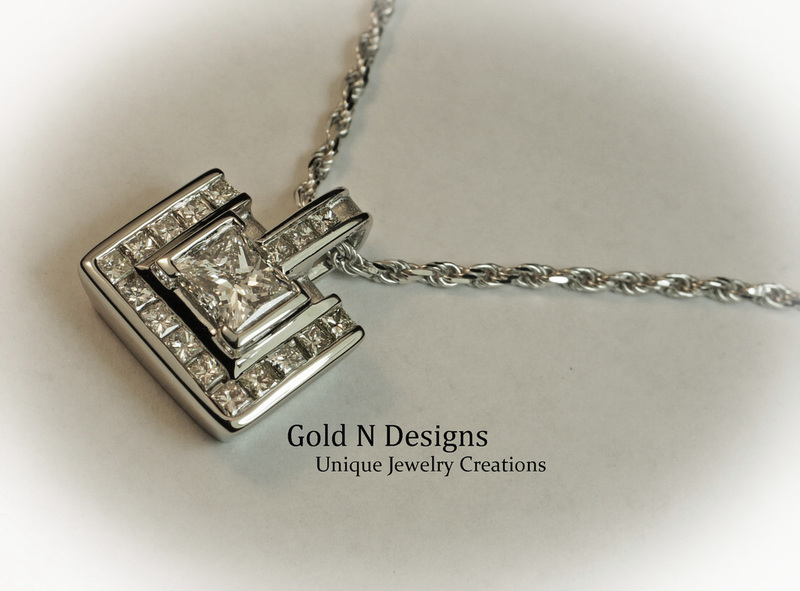 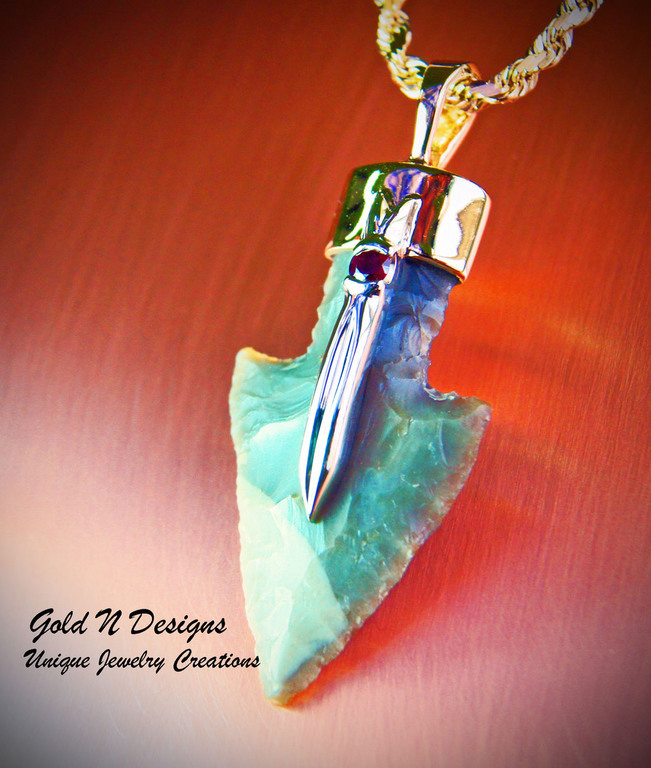 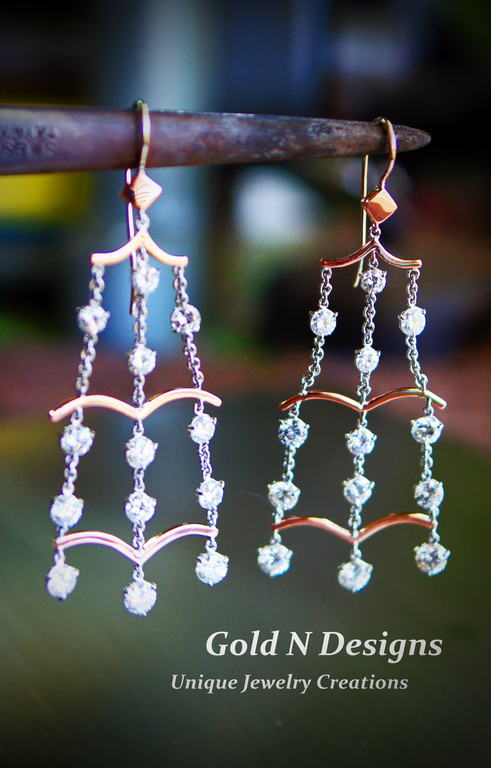 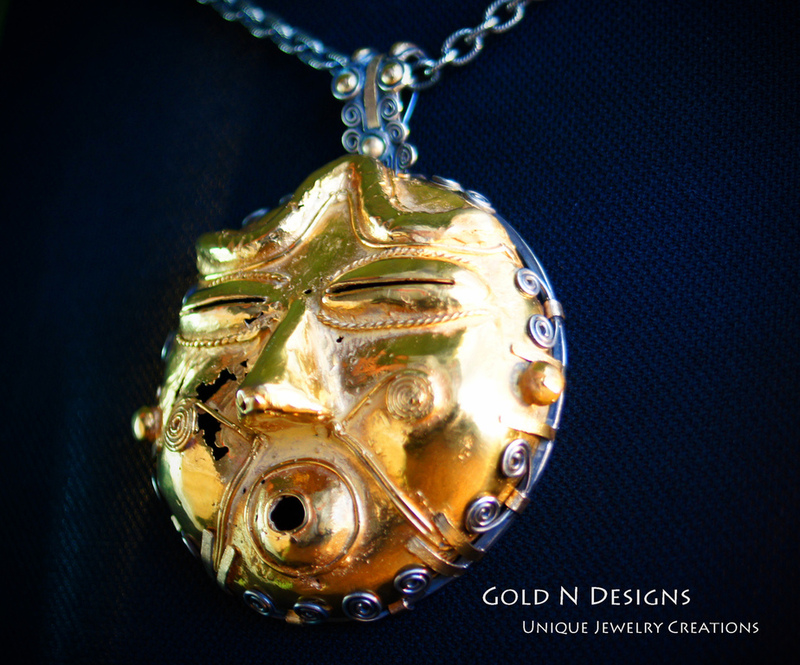 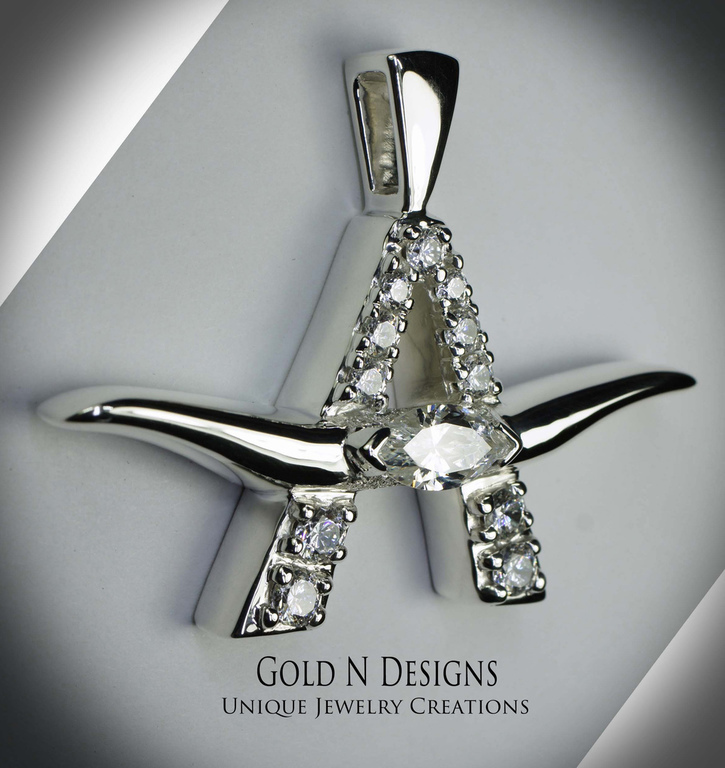 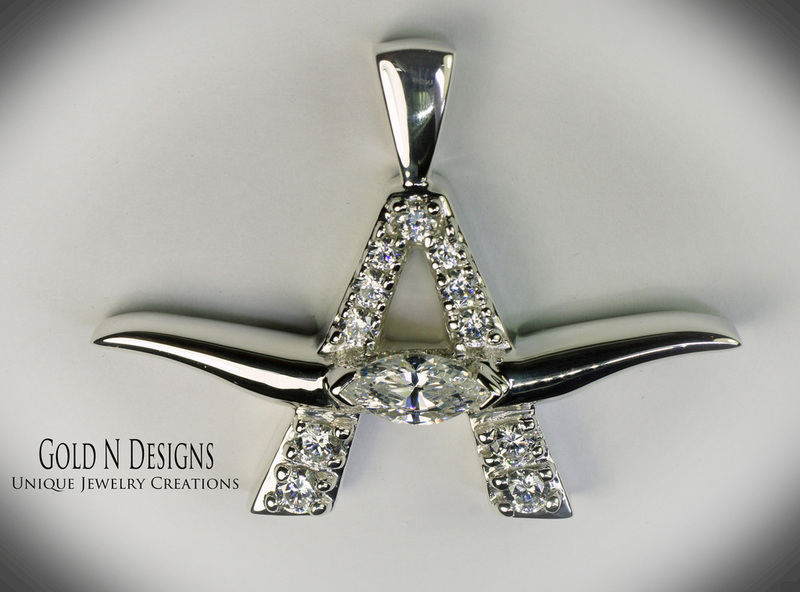 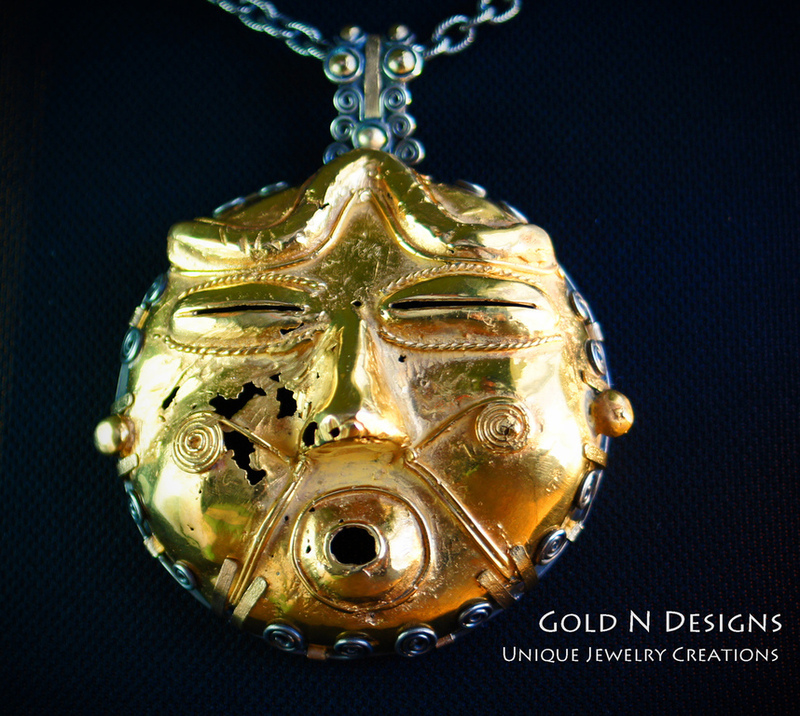 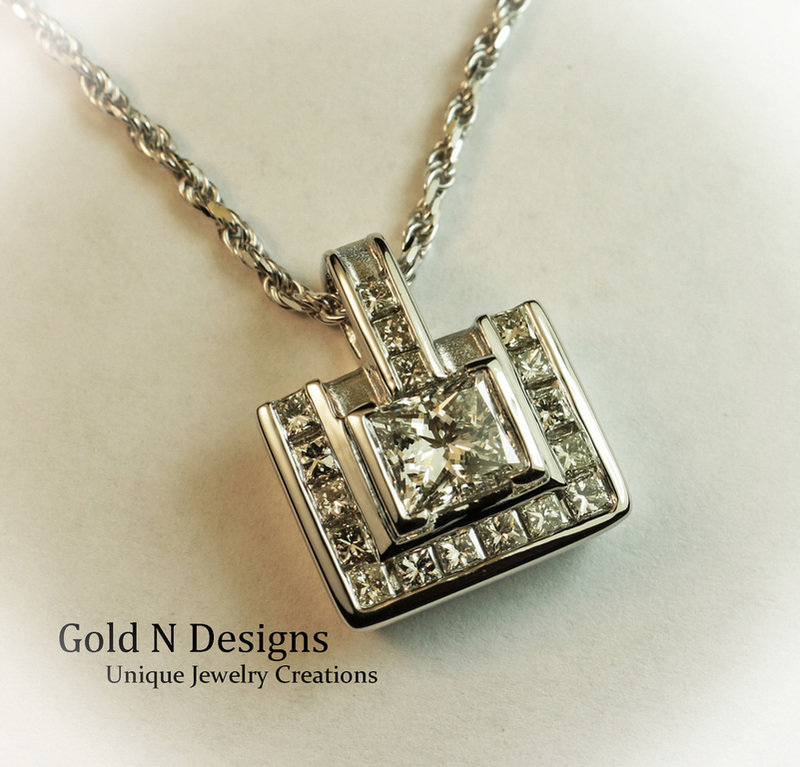 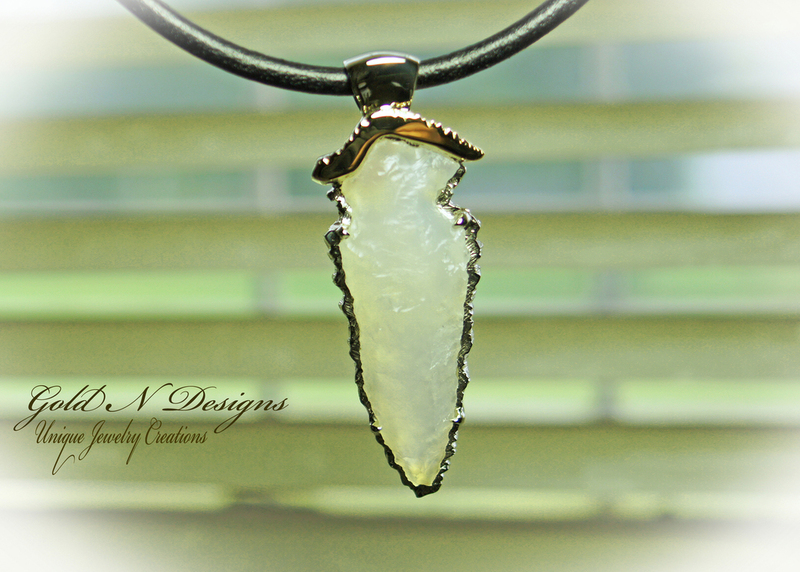 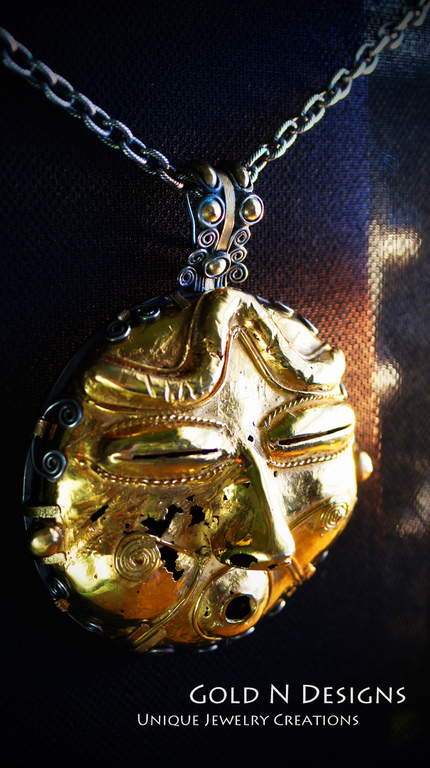 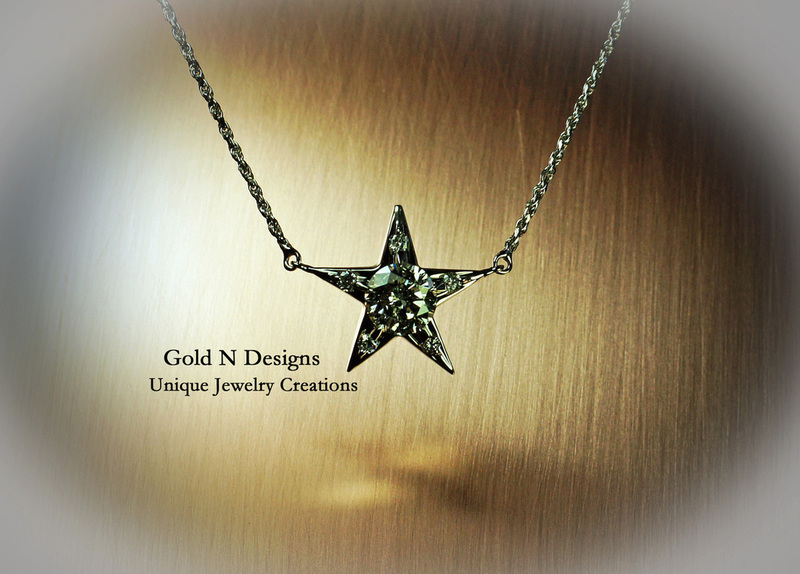 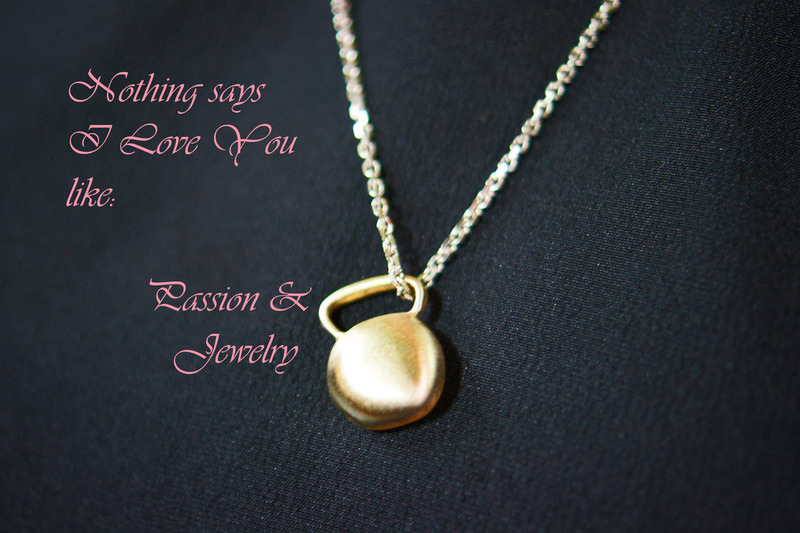 We look forward in helping you make a Truly Unique Jewelry Creation. 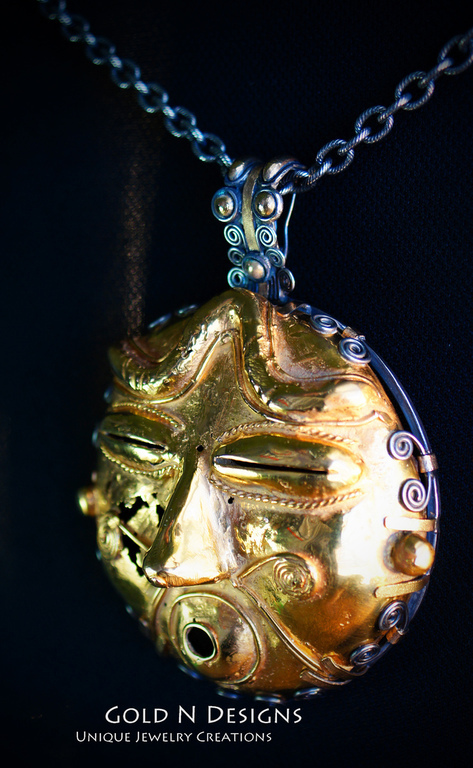 9:30 am. 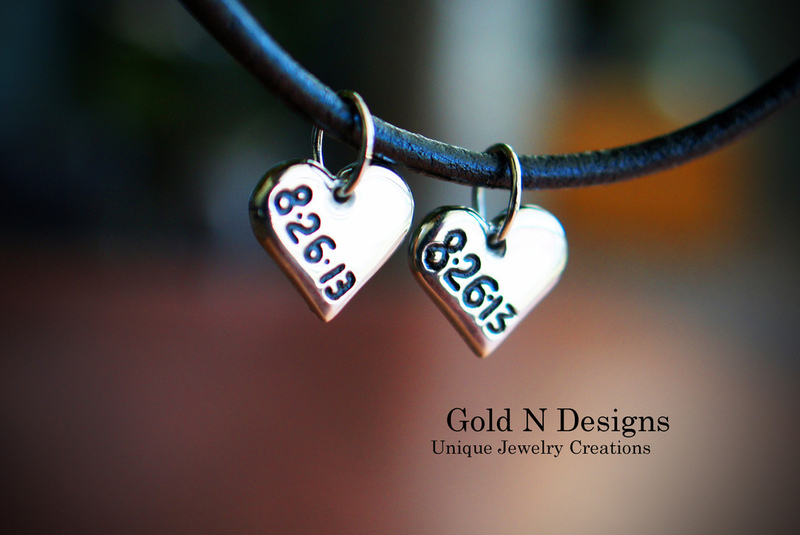 until 5:30 pm. 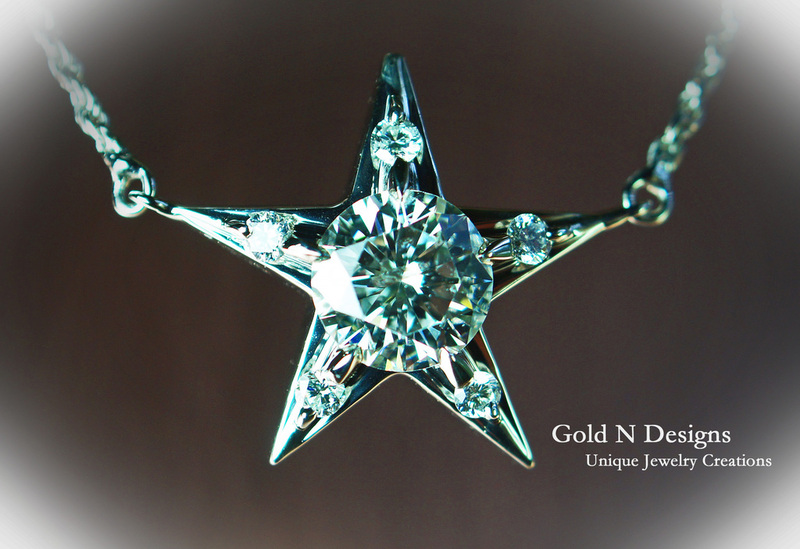 Like us on Facebook and get 25% off the cost of a written Appraisal.